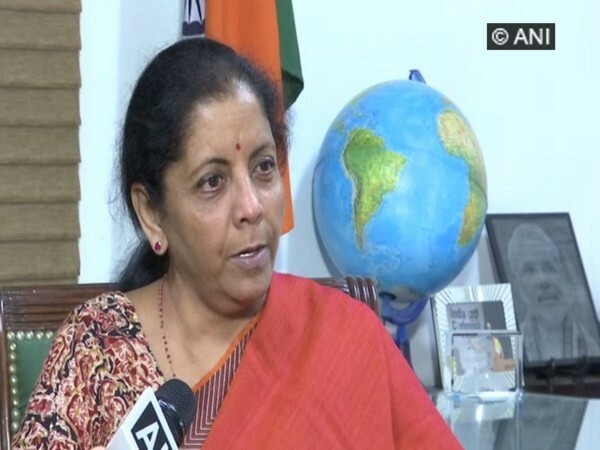 Islamabad [Pakistan], Apr 17 (ANI): Former Pakistan ambassador to India, Sohail Mahmood on Wednesday took charge as the country's new Foreign Secretary. 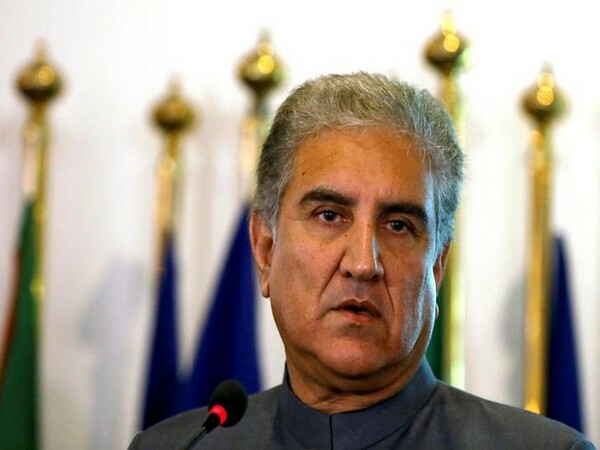 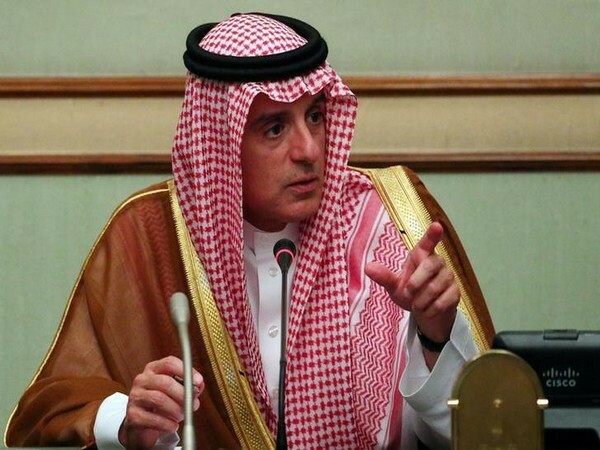 Islamabad [Pakistan], Apr 11 (ANI): Pakistan's Foreign Minister Shah Mehmood Qureshi on Wednesday (local time) underlined that the only way for India and Pakistan to move forward is through talks. 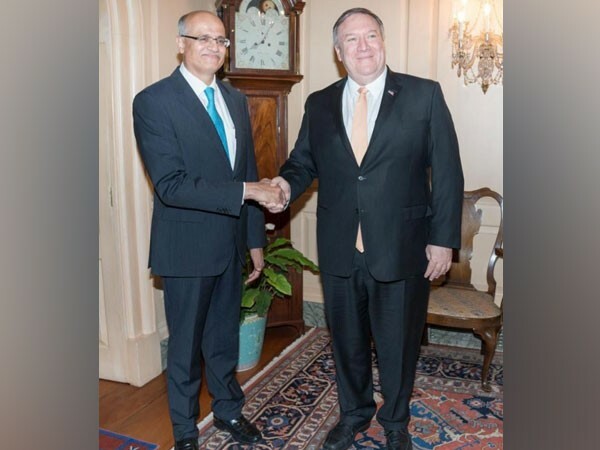 Washington D.C. [USA], March 12 (ANI): United States Secretary of State Michael R Pompeo met with Indian Foreign Secretary Vijay Gokhale on Monday and reaffirmed US support to India in its fight against terrorism. 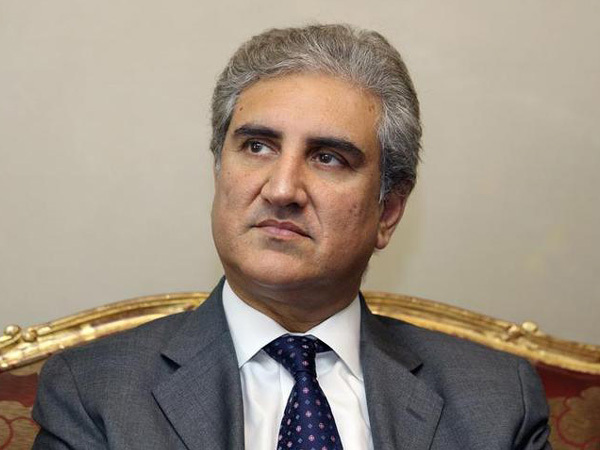 Islamabad [Pakistan], Mar 7 (ANI): Pakistan desires to improve relations with India, said Pakistan Foreign Minister Shah Mahmood Qureshi on Thursday. 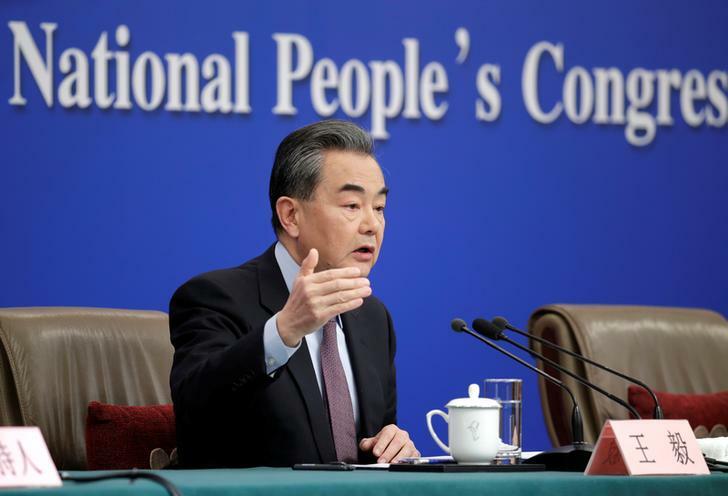 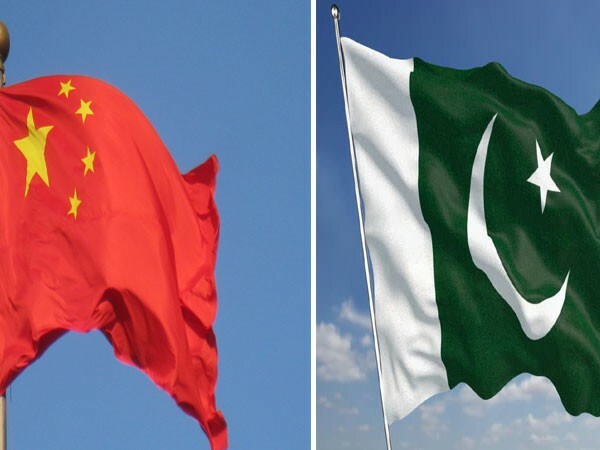 Islamabad [Pakistan], Mar 7 (ANI): China on Wednesday reiterated its support to Pakistan in restabilising regional peace and security. 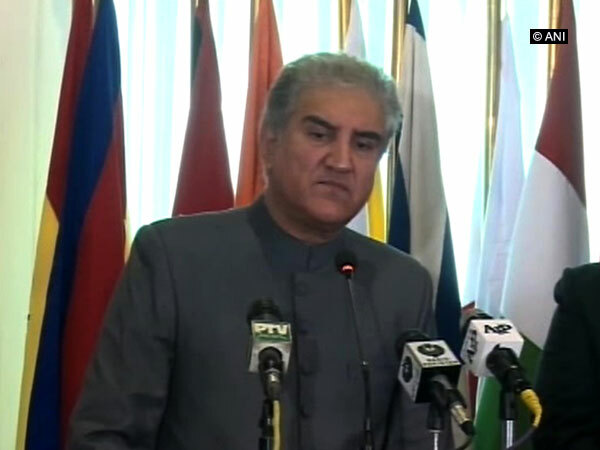 Islamabad [Pakistan], Mar 5 (ANI): Shah Mehmood Qureshi, the foreign minister of Pakistan, was gleeful while highlighting the apparent "divide" in India over the recent anti-terror strike in Pakistan's Balakot.